Harm reduction is a new concept to many Ohioans. 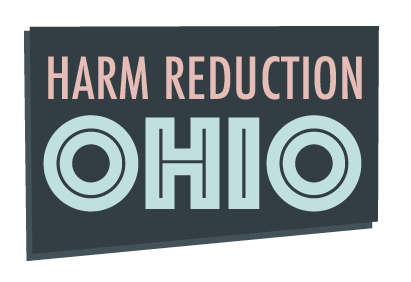 To make learning about drug policy based on evidence and compassion easier, Harm Reduction Ohio today begins publishing a series of one- and two-page fact sheets on important aspects of harm reduction. We have created a special section on our web site called “Harm Reduction 101” to centrally locate this information. The first fact sheet is a two-page explanation of syringe programs, which provide people who inject drugs access to sterile syringes and needles, a practice that dramatically reduces the spread of HIV, Hepatitis C and other infectious disease. 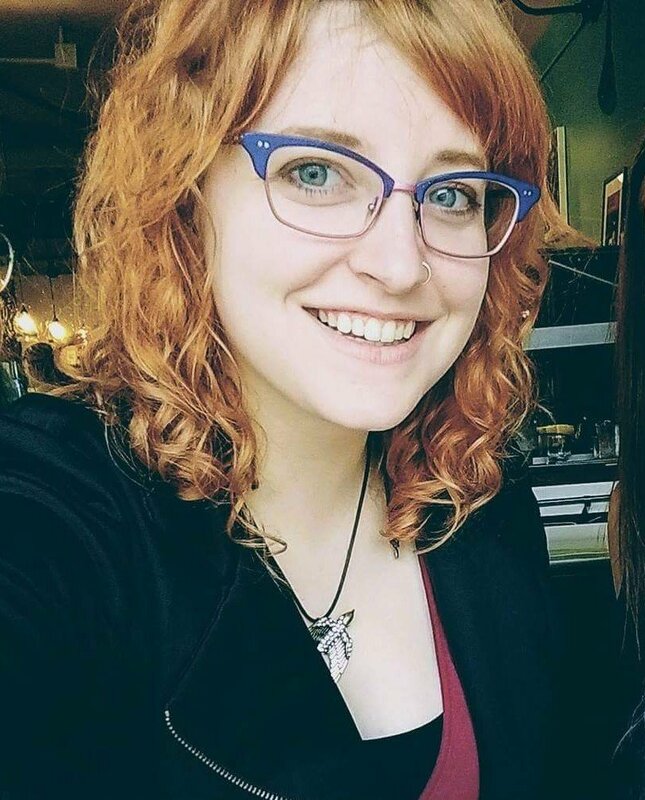 Victoria received her degree from Mount Vernon Nazarene University and continues to live and work in Columbus with her husband, Jared, and their two dogs, three cats, and turtle. She designed the new syringe program fact sheet in addition to writing it. 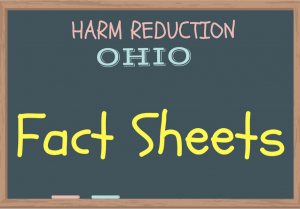 If you have suggestions for Victoria on fact sheets you’d like to see or corrections you think are needed, please email her at victoria (at) harmreductionohio.org. Thanks, Victoria, for your great work!